10,000 Books Weblog : Minnesota Historical Society Press » A People’s History of the Hmong - On Its Way to a Bookstore Near You! A People’s History of the Hmong - On Its Way to a Bookstore Near You! 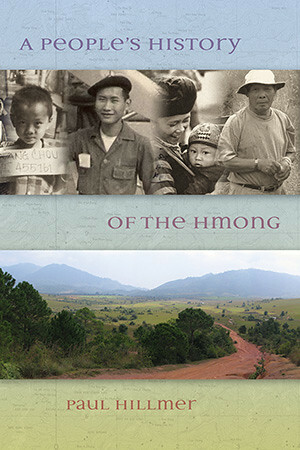 MHS Press is proud to announce the release of Paul Hillmer’s new book, A People’s History of the Hmong, which considers the lives of the Hmong people over four thousand years, including the role of the Hmong in the Vietnam War, their time in refugee camps, and their emigration to the United States and other countries. The book is filled with firsthand accounts by Hmong people living in America and abroad, generously sharing their culture, their trials, and their hopes and dreams with the reader. Several families recount their harrowing escape from Laos after the Vietnam War.